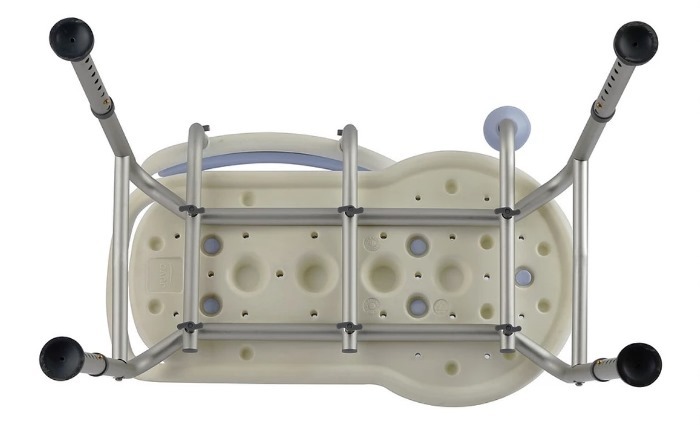 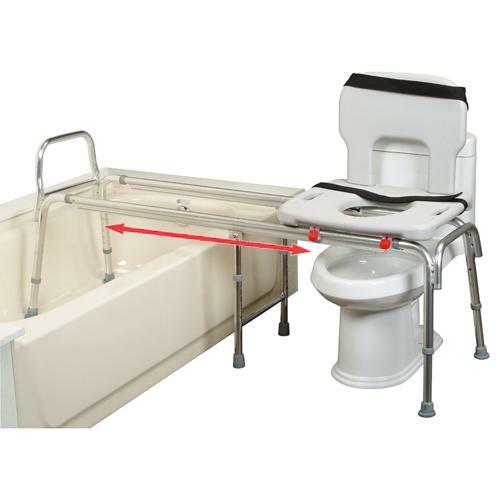 The Juvo Comfort Bathtub Transfer Bench is designed to allow users to safely transition in and out of the bathtub without having to step over the tub wall. 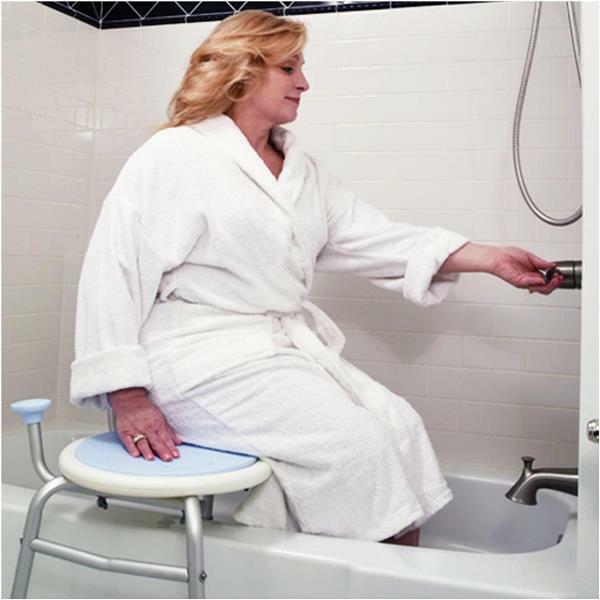 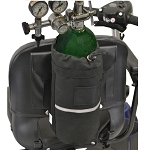 Caregivers will find the padded seat and back provide a more comfortable solution for bathing for users with limited mobility who have difficulty getting in and out of the bathtub. 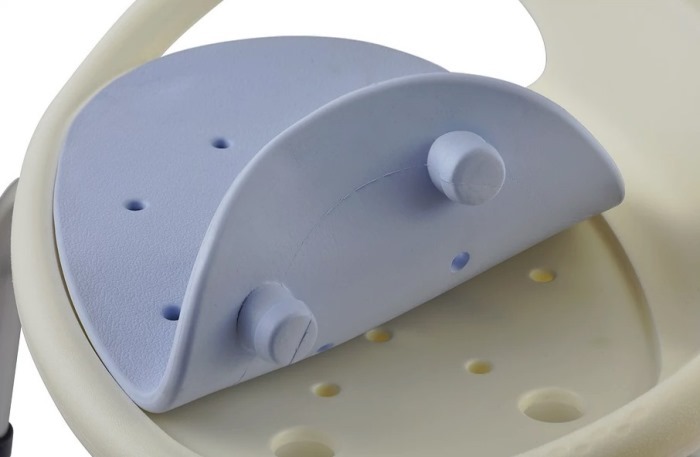 The Juvo Comfort Bathtub Transfer Bench has soft foam padding on the seat and back that pops in and out for easy cleaning. 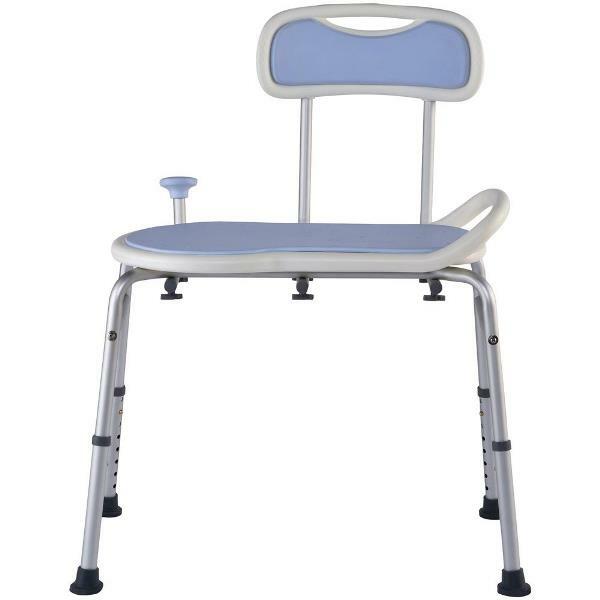 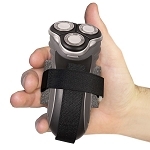 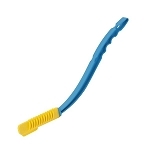 The seat is height adjustable from 15 to 23 inches for comfortable seating. 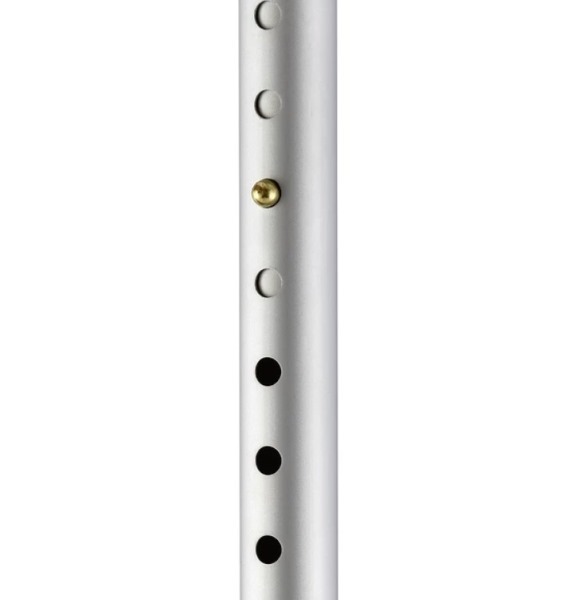 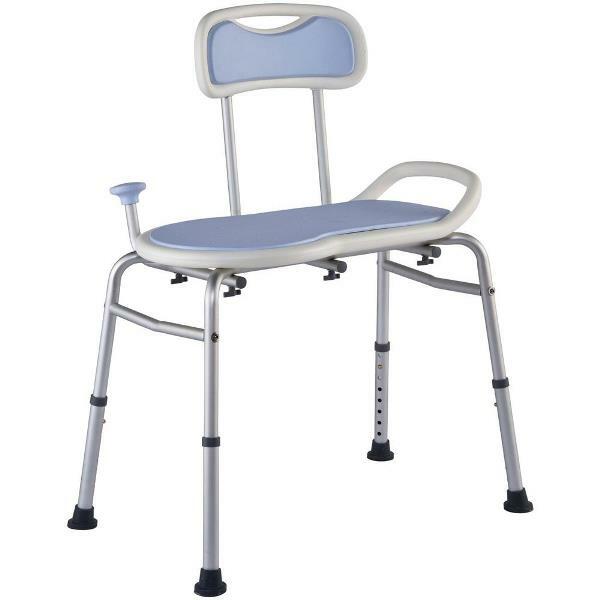 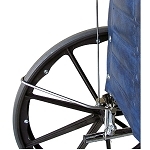 The integrated handle and innovative padded support bar aids in sitting and standing. 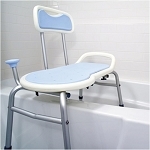 This bath transfer bench is made of high density polyethylene, has a weight capacity of 300 pounds, and does not require tools required for assembly. The Juvo Comfort Bathtub Transfer Bench helps caregivers provides users with limited mobility a comfortable seat for safely entering and exiting the bathtub.